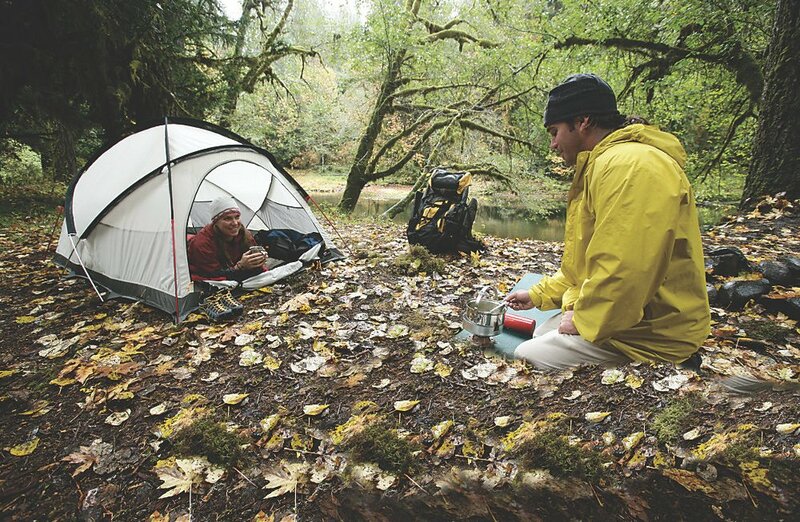 For many people, nothing relieves stress and rejuvenates the soul more than an outdoor adventure. Taking an extended vacation in the great outdoors remains one of the most popular American pastimes. Ready for an adventure? This comprehensive list for active travelers is designed to help you from forgetting anything important. Coleman provides most of the necessary technical equipment and gear for your trip. However, you will need to bring personal items and clothing. When choosing your gear, keep in mind the weather forecast and time of year as rapid weather changes may occur.